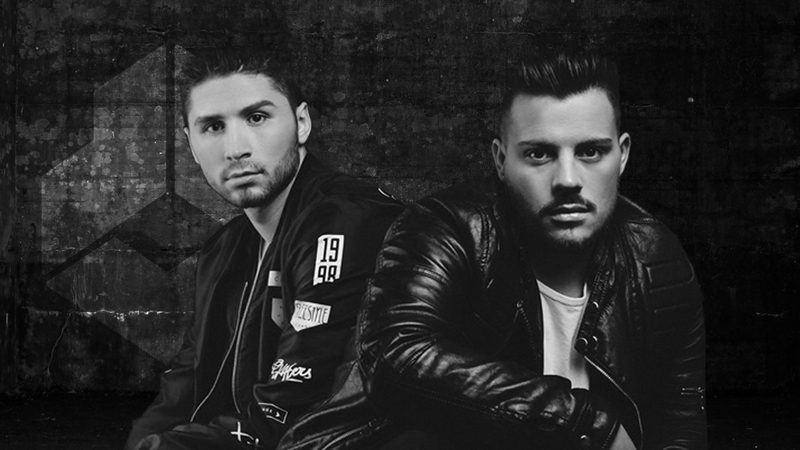 Rayven & Valexx is a DJ duo consisting of two members, Ruben and Valerio. Sharing not only a passion for (house) music, but also their Italian roots, Ruben and Valerio quickly became friends and started producing together. 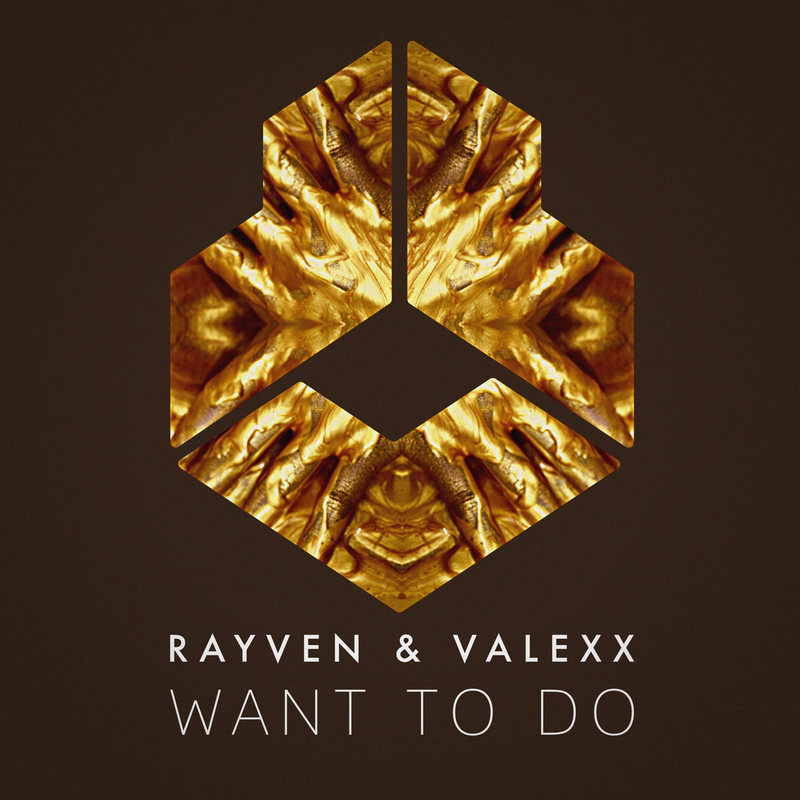 The Rayven & Valexx sound is inspired by Afro Latin, Funky Disco Groove, but most importantly their music is full of melancholic melodies and energy! Artists that have influenced them the most are Erick Morillo, Eric Prydz, Daft Punk, Swedish House Mafia, and many others.